Blog What can a TED talker, an early Cancer detection test, and "23 and Me" all learn from autonomous cars? What can a TED talker, an early Cancer detection test, and “23 and Me” all learn from autonomous cars? In this TED talk, Elizabeth Holmes, founder of Theranos and wunderkind billionaire explains how labs serve to detect disease early, which is good. She argues that early detection by her affordable lab tech is better than the current disease management paradigm of the medical-industrial complex. In related news, there is now an ONCOBLOT cancer screening test that claims sensitive and specific markers that detect 26 types of cancer in preclinical stages, which is better. Thank you for your response. I have attached information I got from the treating clinic in Indiana FYI. They tell me that the ENOX2 protein is only present in cancer cells and I test positive for this protein but a tumor has not yet formed so there are still fewer cells than can be detected with standard testing such as the breast MRI that I did. The Oncoblot test seems revolutionary for detecting very early stage cancer. I found it amazing that the entire field of clinical oncology could be upended by this relatively new technology and that decisions and diagnoses are given based on it. I have the feeling that many colleagues don’t necessarily buy into this but it is not a topic that I have fully researched but I hope to revisit it in a future posting. Of note, when you get the diagnosis of cancer, they sell you a treatment of green tea and capsacin. As I reviewed in my podcast on prostate cancer, 5% of men under 30 have incidental prostate cancer at autopsy, we know that only old men succumb to it or show it. Could it really be that we get sub-clinical cancer dozens or even billions of times and it all ends happily every after until it doesn’t because of clinical detection, stress, chemo, and immune suppression (caused by fear of dying of cancer). We just can’t get our minds around the idea of an abnormal cells, replicating, then dying off from their own mechanisms may be the fate of 99.999999 of our cells. It is as if entire forests are falling in the woods and no one is every there to hear and see them. For all we know, this new screening test can detect cancer cells that wouldn’t be clinical noticed in the vast majority of cases but now that you have the diagnosis, you life and sense of vulnerability will never be the same. 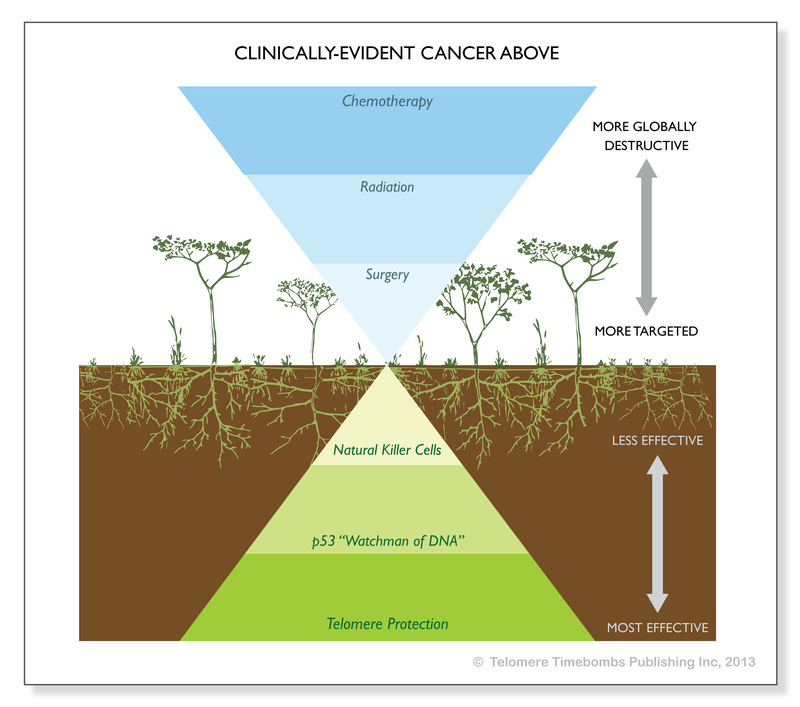 This paradigm of every cell ending as a dead, never-was cancer line is at the heart of my own paradigm that I wrote about in Telomere Timebombs: Defusing the Terror of Aging. In the case of Holmes’ Theranos manifesto, early detection is equated with better outcomes via actionable data. Sure, people working in Northern California tech companies can’t not love data. But what if the body is in constant flux and that just learning to meditate or losing 15 pounds would change the diagnosis of pre-diabetes to pre-nothing? In all fairness, she does emphasize actionable data and lifestyle hacks but I’m wondering if for the lay person, more data is not necessarily a good thing if it creates fear rather than motivation. Perhaps even one degree removed and even more absurd although something early-adopter technophiles want to embrace like a horoscope or an internet genealogy is the explosion of personalized genomics and the “23 and me” testing. This looks at single nucleotide polymorphisms (SNP’s) or known variants of genes that people carry which usually are abnormal. In most cases, this means cells carry only one normal copy. 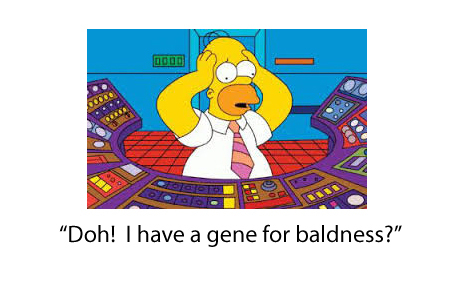 These genetic predisposition findings do express itself phenotypically but the greatest threats are when, through the course of life, the only good copy is lost- then some pretty bad stuff can occur like with the so-called breast cancer gene (actually a cancer-protector). 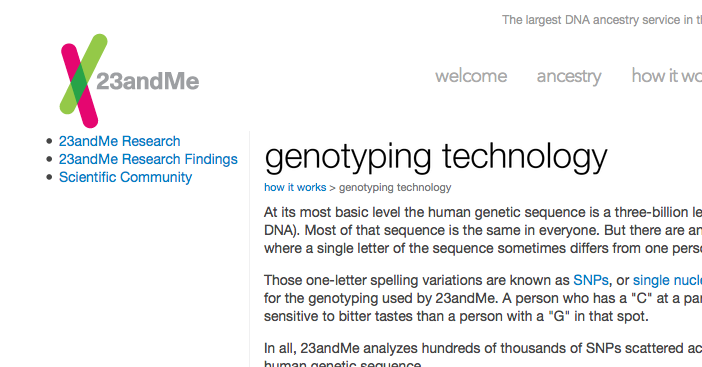 So what we learn from personalized genomics like “23 and Me”? It’s like learning that your Jeep CJ5 can roll over easily or that your Pinto can explode when rear-ended. Maybe get a car that suits your driving better. Likewise, a SNP testing may prompt you can adjust certain lifestyle habits, especially diet. Genomics is far from destiny and the fact that you are alive and well means you body has the greatest capacity for maintaining its viability and wellness. What is the need for frequent, pre-clinical testing for tendencies of imbalance that are expressed in the vision of Holmes? That if you drive drunk, speed, and text while driving, then you may be getting tickets, near misses, and bent fenders. So you should drive safer. In other words, if you don’t want to have full blown diabetes, atherosclerosis, inflammation, hormone imbalance, etc…then take better care of yourself so you don’t develop those things. In the case of a highly sensitive assay for pre-clinical cancer, it would be like saying the high revs, knocks, and burning oil indicate that you may need to check your engine. Since its not easy to replace an engine, then maybe we need to realize that there is no such thing as pre-clinical cancer as we would conceive of it. We think of every cancer as rare and deadly but what if we were to discover through blinded, non-interventional screening on all young adults that 20% of them in any given year had ‘cancer’ and later they just don’t? Wouldn’t that make it seem more like an engine knock rather than a life-changing event in the organism? If it ain’t broke enough to fix, maybe get better gas and just ignore it? I don’t know and again, I would like to reserve my right to retract my rush to judgment here after reviewing the ONCOBLOT studies. 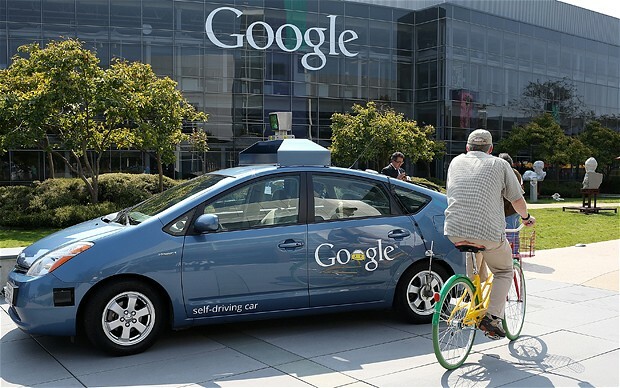 Perhaps we, in our frenzy to adopt the latest tests can learn something from these, autonomously-driving cars. If you think about it, every car on the road is a projected, actionable vector of disaster but somehow, the AI makes decision that are based on logic, probability, and contingency. In fact, the car doesn’t refuse to move because every single thing out there is a potential vector of death. Data must be contextualized, constantly revised, and placed into a integrative mission of reaching a destination without hurting the passengers or anyone else or anything else. I believe based on my understanding of physiology, genetics, probability and human nature, is that we have not grasped the existential and dis-ease inducing stress associated with early risk detection of indeterminable significance. We all have SNP’s that predispose to disease, but the vast majority of our stem cells have no problem functioning, dying, and being replaced. We all have abnormal cells that in the case of a weakened host and a suitable growth environment can emerge as clinical cancers. And we all have imbalances that with the benefit of unhealthy choices, time, and hindsight, will turn out to be classic disease states. I would argue that these categories of disease, clinical cancer, and genetic predisposition ignore the fundamental truths of the systems abundance. You were healthy enough to fertilize the egg, you developed into a functioning adult, your cells are mostly healthy. You are NOT a lemon. You are a wonderfully autonomously-driving and self-repairing vehicle. So take care of yourself from a whole life, whole body, whole spirit perspective and let the cells, their programs, and the vehicle do its job of keeping you safe and getting where you’re going.